Cundiff & Associates, CPA, P.C.G. Michael Cundiff, CPA - Cundiff & Associates, CPA, P.C. G. Michael Cundiff, CPA - Cundiff & Associates, CPA, P.C. 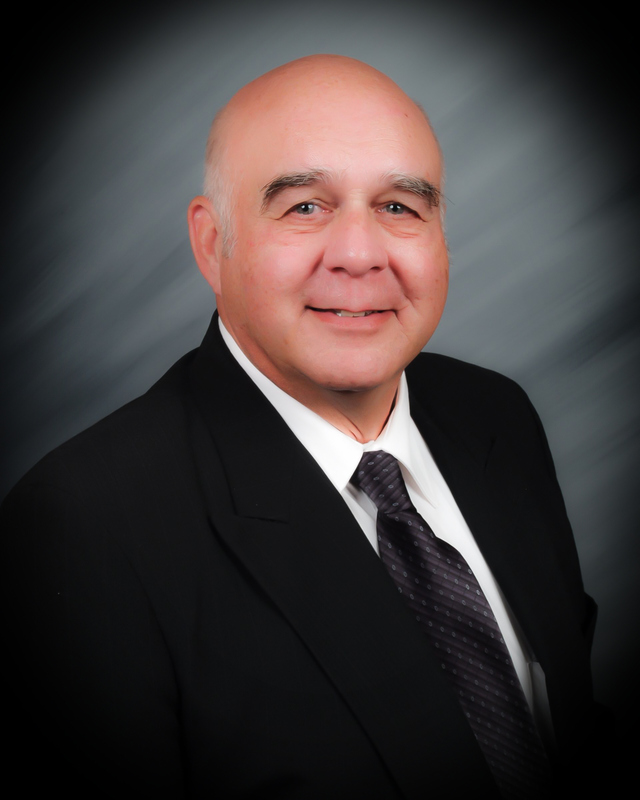 Michael Cundiff, CPA has been practicing since 1975 and started Cundiff & Associates, CPA, P.C. in 1980. His specialty is in Estate Tax Planning, Living Trust Planning and Trust and Estates Taxation. Mike provides accounting, auditing, consulting services and business and estate planning to his clients. He has experience with clients in the following industries: automotive repair, nursing homes, hotel/motel industry, manufacturing, construction and more. Mike has worked extensively with small to medium sized businesses. He takes pride in providing personal customer service that is tailored to the individual’s needs. He is a member of the Winchester-Frederick County and Prince William County-Greater Manassas Chamber of Commerce organizations and the Winchester Host Lion’s Club and serves on the Executive Board for the Frederick County Sanitation Authority and is the Parade Director for the Shenandoah Apple Blossom Festival. Mike’s professional associations include the American Institute of Certified Public Accountants (AICPA) and Virginia Society of Certified Public Accountants (VSCPA). Outside of work Mike stays busy in his woodworking shop and horseback riding. He has three grown children, two stepchildren and fourteen grandchildren.